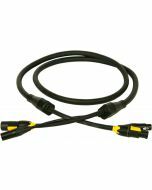 No time to make your own extension cables? 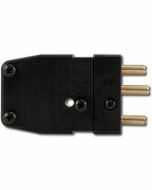 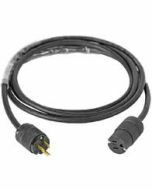 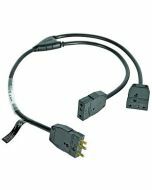 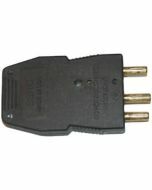 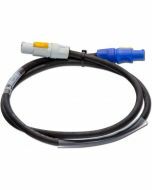 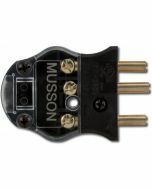 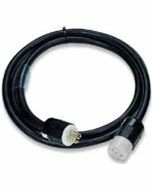 These premade cables are constructed from 12 gauge extra hard usage (SOOW-A) electrical cable with 20A Stage Pin connectors. 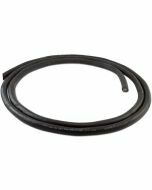 Custom lengths also available, give us a call for pricing!